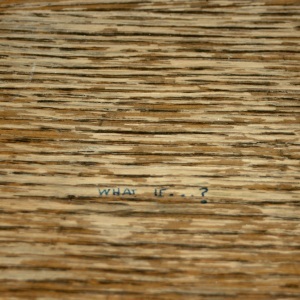 The image “What If Artwork” by Lorino is licensed under a Creative Commons Attribution-ShareAlike License. 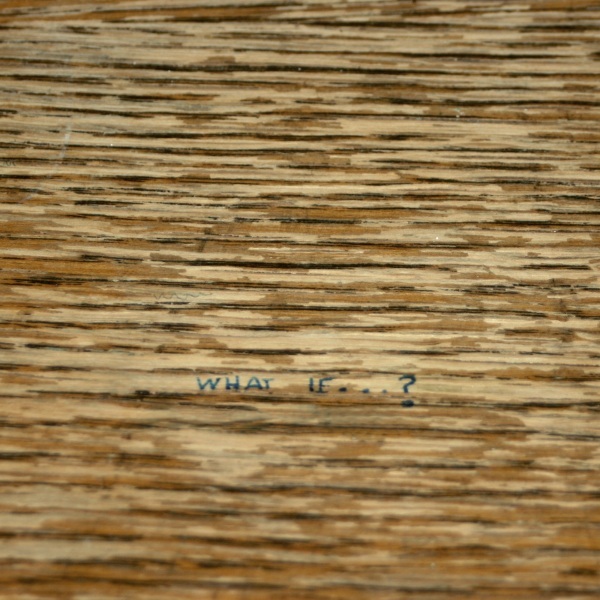 It is based on the image “What If” by Quinn Dombrowski, which was originally published unter a Creative Commons Attribution-ShareAlike 2.0 License. The song “Lorino– What If” is licensed under a Creative Commons Attribution-NonCommercial-ShareAlike License.